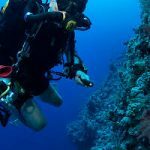 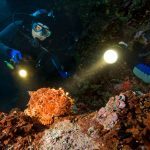 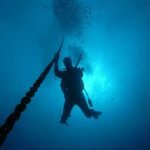 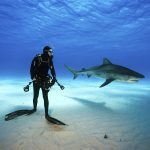 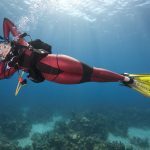 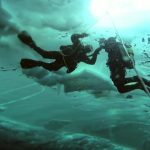 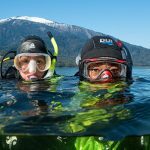 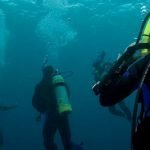 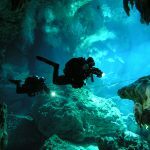 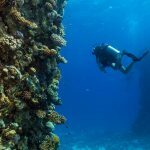 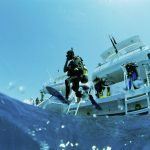 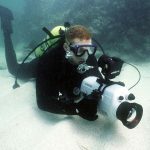 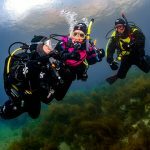 Getting the most out of each dive is made a little easier by an introduction to multilevel diving, allowing you to see more. 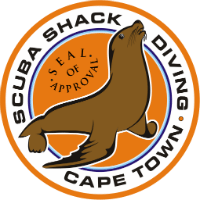 Your multilevel adventure dive done while doing your PADI Advanced can count towards this speciality at the Instructors discretion. 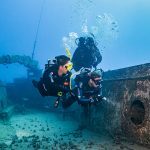 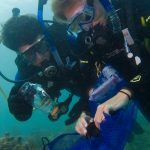 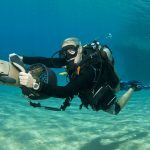 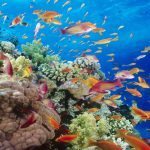 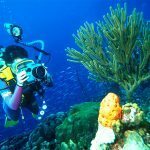 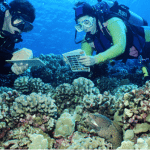 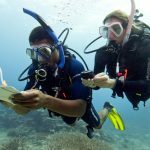 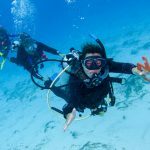 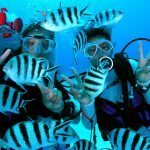 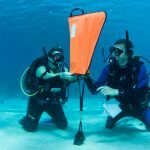 This speciality certification also counts as 1 of 5 speciality certifications required for obtaining your PADI Master Scuba Diver certification.